Many people occasionally suffer from a negative body self-image but, for an increasing number of people, this can turn into a more serious preoccupation. One per cent of the population will develop Body Dysmorphic Disorder (BDD), a condition characterised by severe preoccupation with a perceived physical defect. 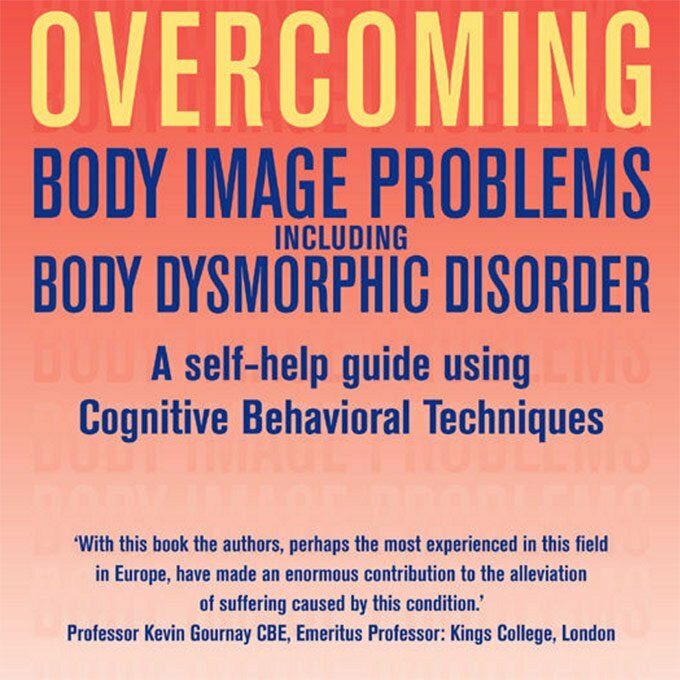 Body image problems can cause significant distress and can lead to further problems such as anxiety, eating disorders and social phobia. It has long been recognised that negative body image problems are a factor in the onset and maintenance of many eating disorders. 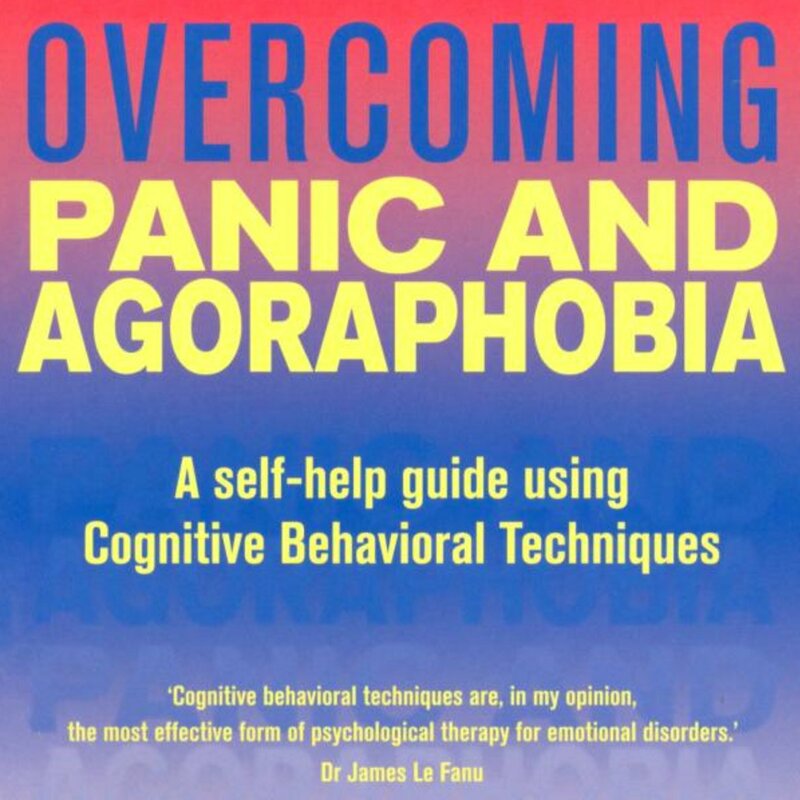 However, they can be successfully treated with cognitive behavioral therapy techniques like those in this book. This is part of Dr Chris William's popular Pick Me Up series. 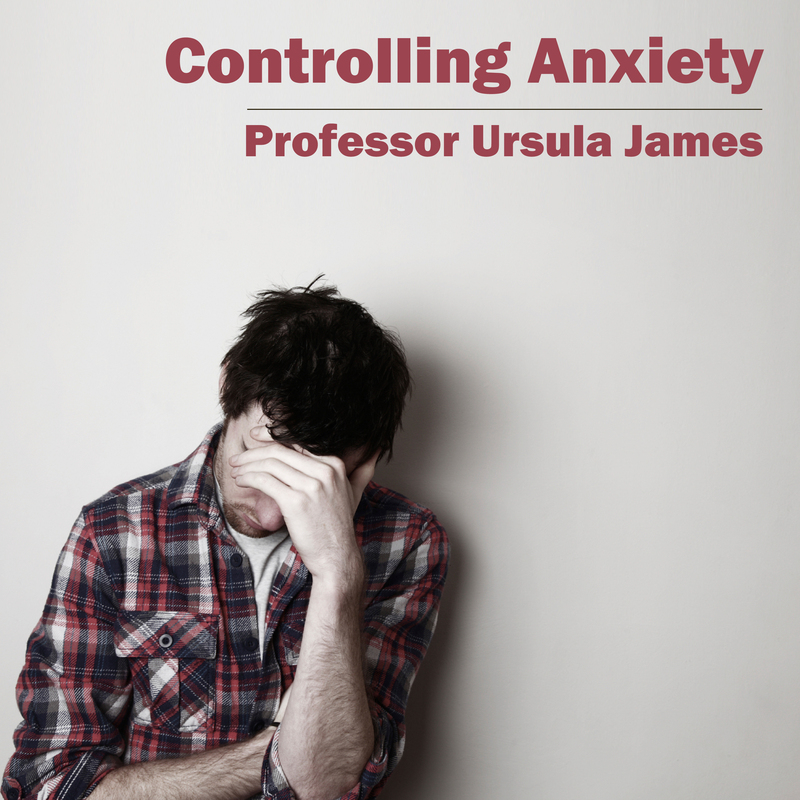 Using CBT techniques, it provides quick advice on how to manage anxiety and mood. 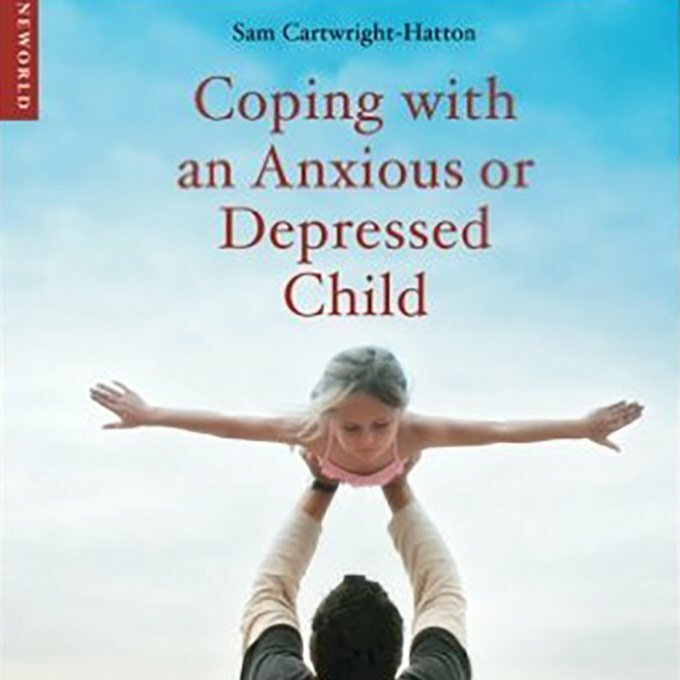 The publishers of this book will make a donation from each sale to Anxiety UK.